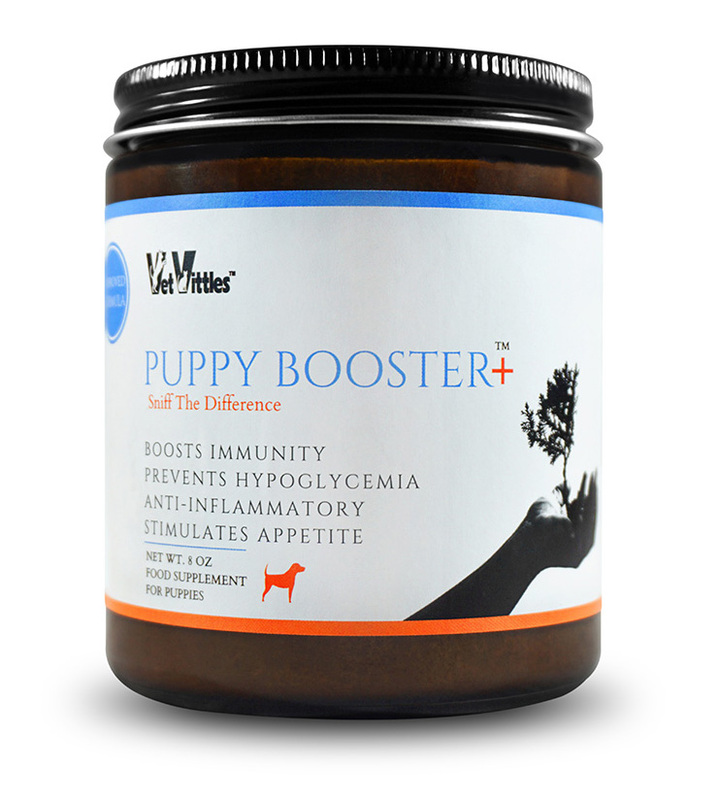 Puppy Booster is a supplement that stands by its name! 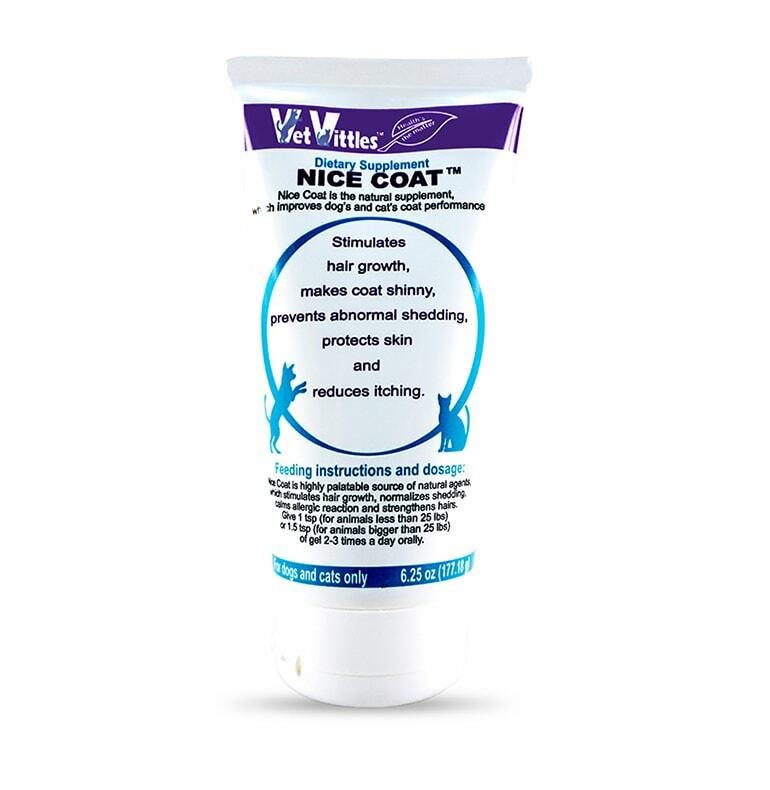 This gel is engineered to help young dogs and puppies receive essential nutrients, calories, and vitamins. PB brings great taste, and power of nature to help dogs in their crucial period of life. 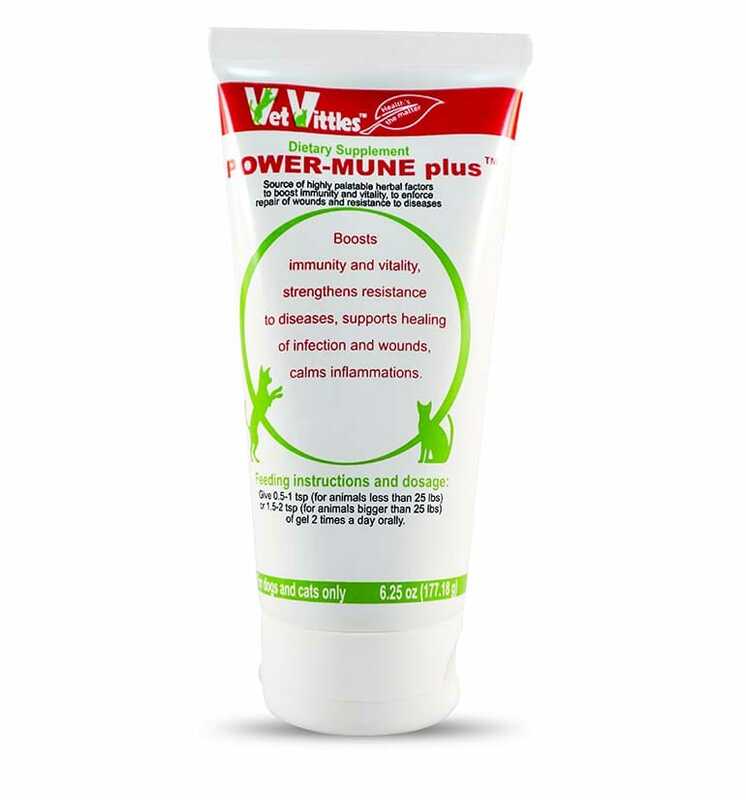 Puppy Booster is created to support immunity of weak puppies. 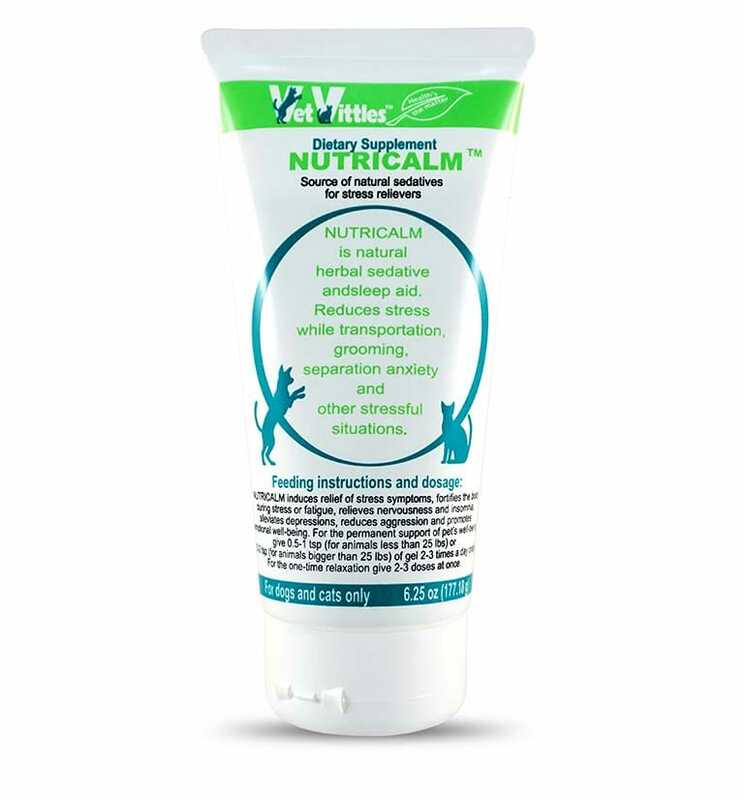 Helps to provide essential vitamins and nutrients to ensure healthy early life stage. Irresistible taste that will be enjoyed by your four-legged friend! Coconut based herbal supplement for dogs and cats. Minimally processed coconut meat is infused with proprietary PH+ formula of herbal remedies. Solidifies at room temperature. If you prefer to give it in a liquid state, please rinse for 1 minute under hot tap water. Organic Coconut & herbal remedies: alfalfa herb, ashwagandha root, astragalus root, dandelion root, fo-ti root, hibiscus flower, hops flower, hyssop herb, licorice root, marshmallow root, neem leaf, shavegrass. To boost a healthy puppy: give orally approx. 1.5 tsp. twice a day. To boost a lethargic puppy: give orally up to 3 tsp. twice a day.